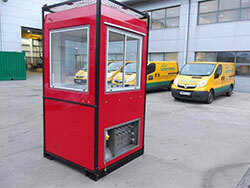 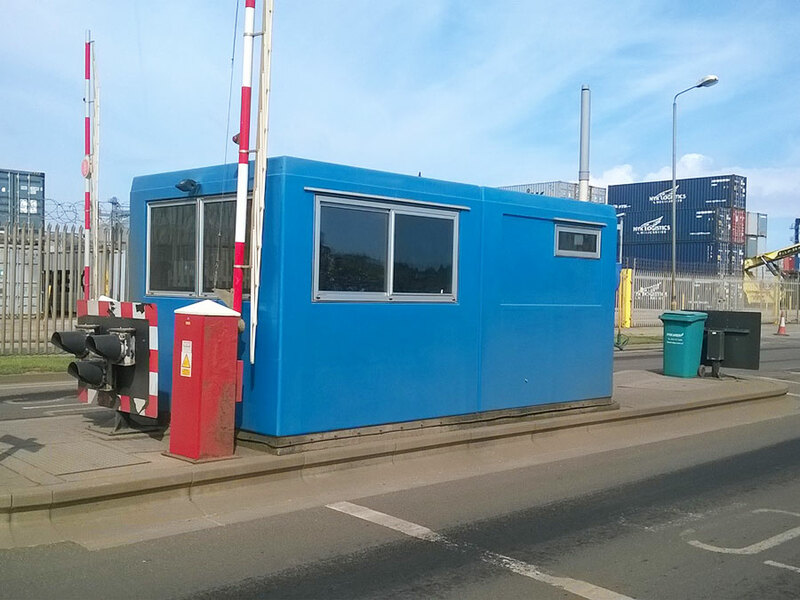 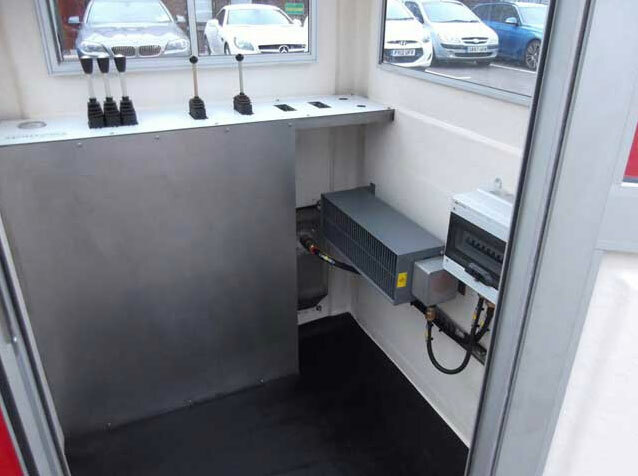 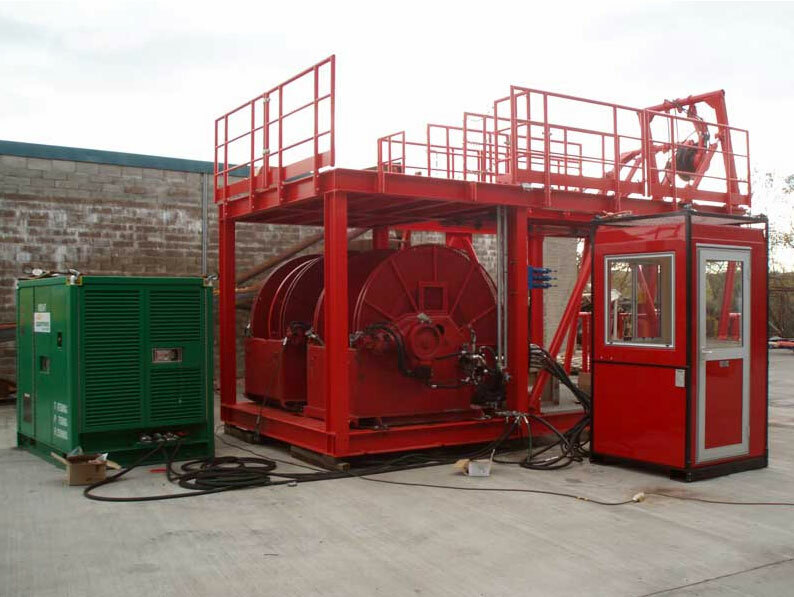 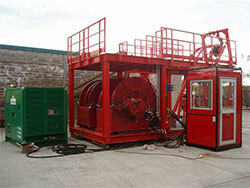 This 1200 x 1200 kiosk was supplied to Sparrows Fluid Power to use as a control housing for a crane on board a ship. 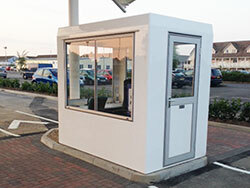 The kiosk was adapted and fitted out by Sparrows Fluid Power. 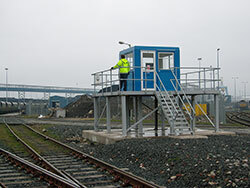 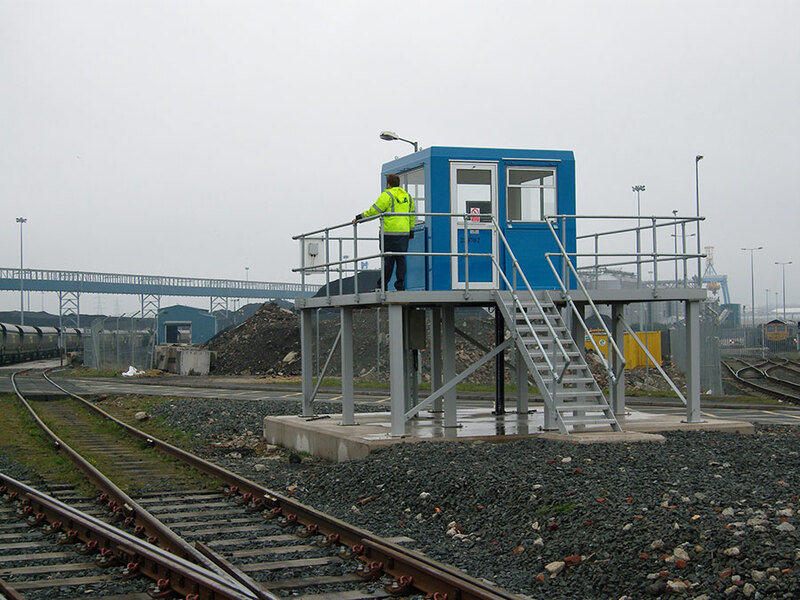 Case Study 2: Port of Tyne - Two of several Kiosks on the Port of Tyne site. 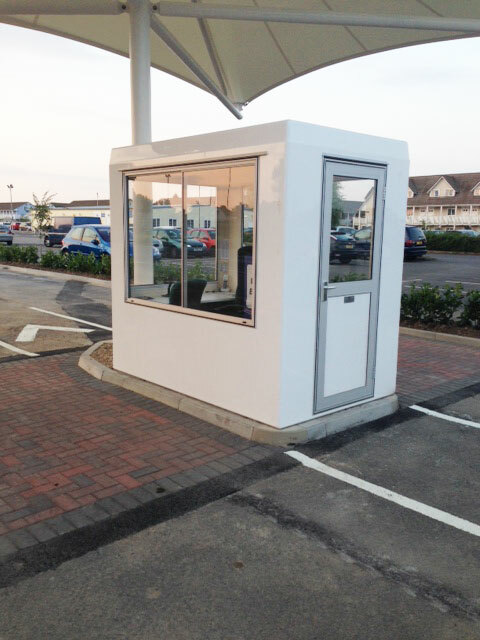 Case Study 3: Butlins Car Park Control Kiosks.